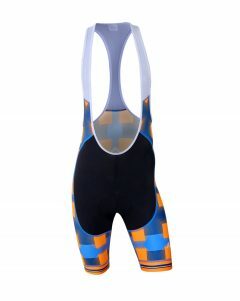 Categories: Custom Sportswear, Cycling, Bib Shorts, Elevate. 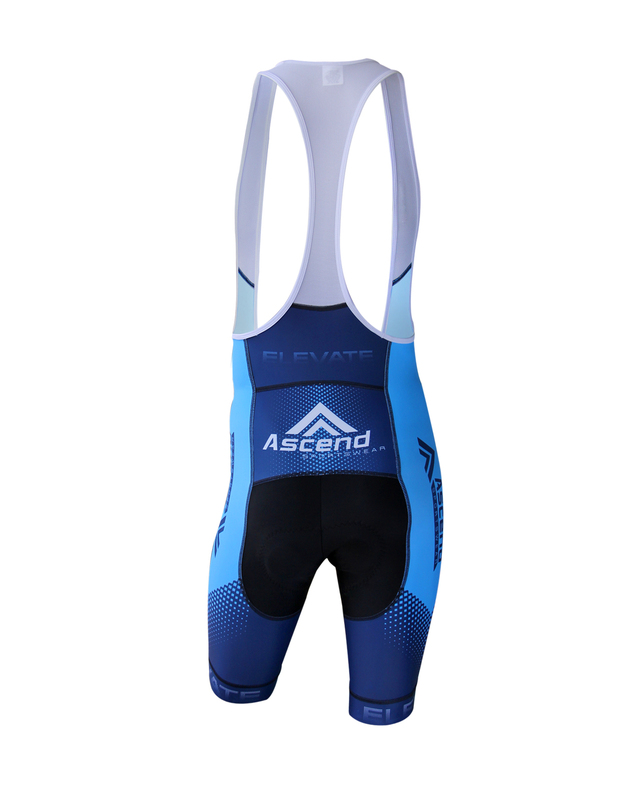 Our Elevate™ Series Bottoms are constructed using Pacifica™ 240 and COMP™ 225 compression fabrics with optional addition of bib straps made from Glacier™ fabric, used for its high performance in multiple aspects: elasticity, ventilation, and moisture-wicking. The leg hems utilize our Syntex™ Comfort Gripper silicone-injected bands to keep them in place on your ride, and our Elevate™ level bottoms come with the TMF Respiro™ Italian-made chamois for either road or off-road use. 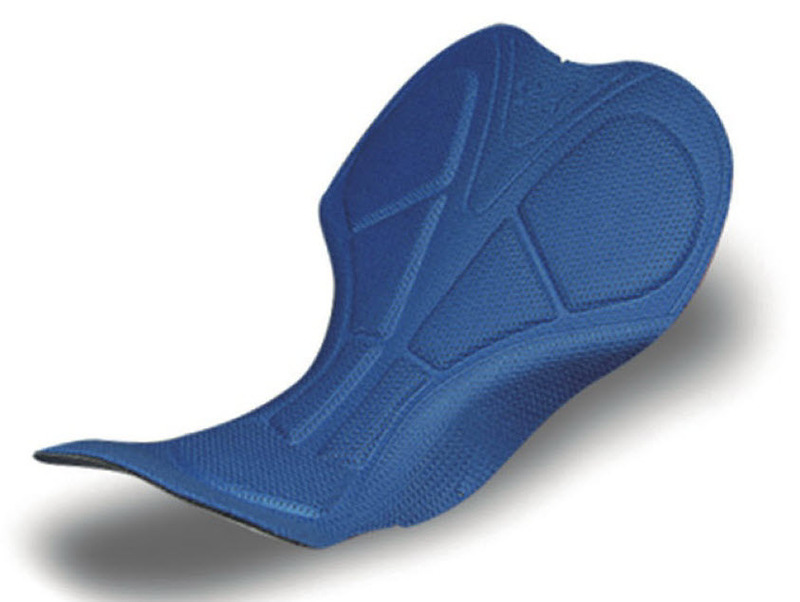 Syntex™ Comfort Grip leg bands provide superior comfort, grip, and print! 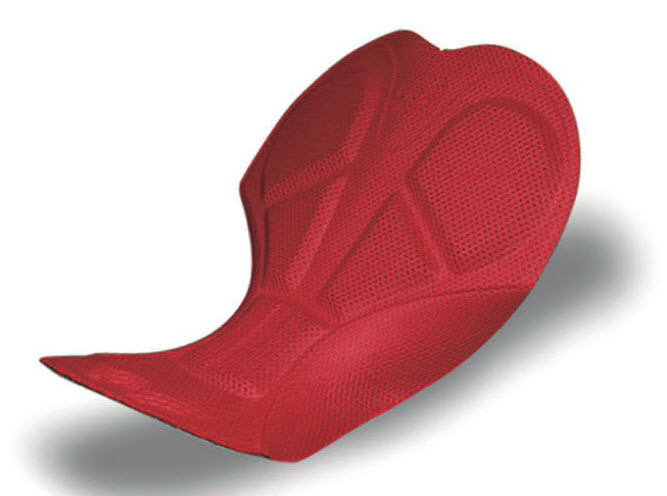 Italian TMF Long Distance Chamois for increased comfort on longer rides! Pacifica 240 is practically the twin of COMP™ 225. Specifically developed to have better compression at a more affordable price point, Pacifica 240 gives you stronger compression and density meaning you get better comfort and privacy. Furthermore, this compression fabric offers an enhanced stretch profile beyond competitors at a similar price point, allowing for a better fit and more fluid movement so you can see gains in comfort and performance. 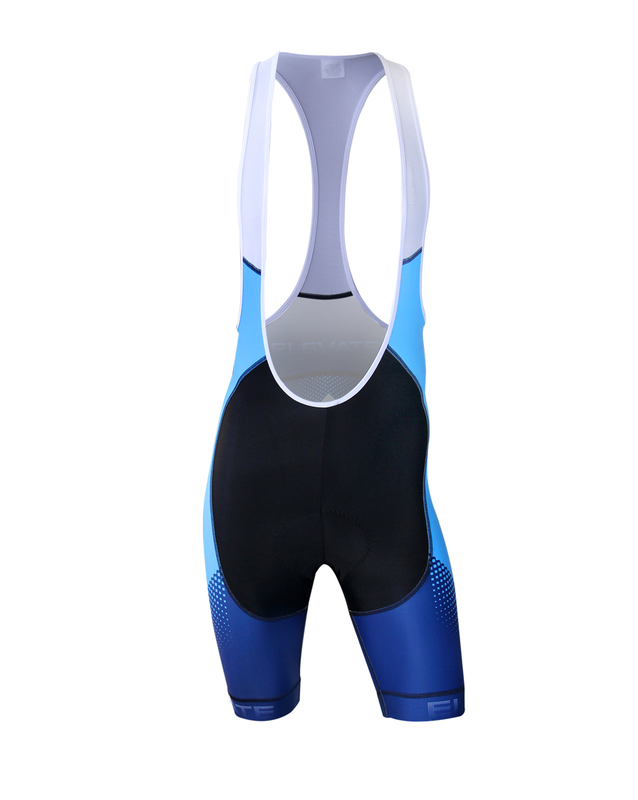 COMP 225 was developed specially for improved compression over other available lycra fabrics. 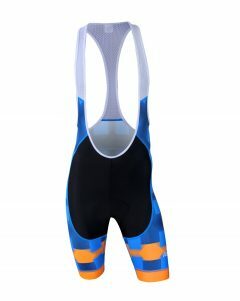 The result is a fabric that offers substantially better compression and feel than other products in its class. 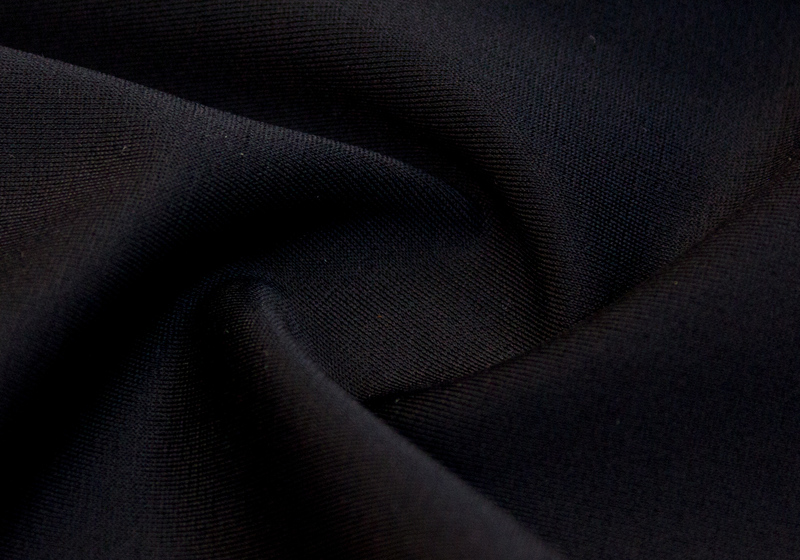 COMP 225 is a fabric that overachieves at its price point and gives you a better support. 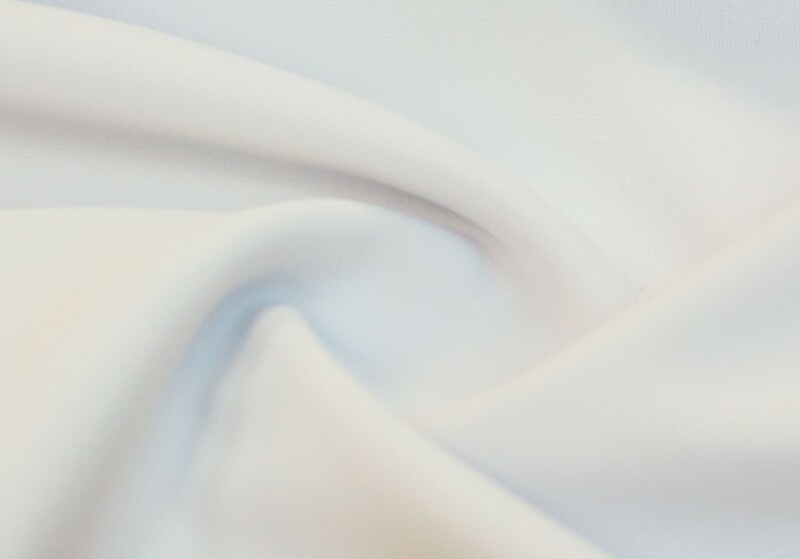 Glacier™ fabric is a special-purpose fabric utilized mainly for its great elastic properties and ventilation, plus it’s built from a mix of Polyamide and Elastane that gives it a very durable lifespan in addition to its healthy elasticity. 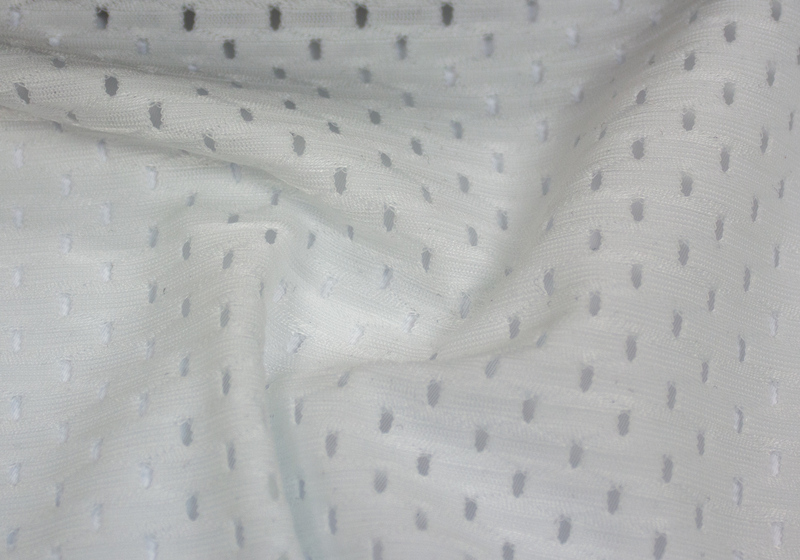 Lightweight yet strong and durable, Glacier™ is meant to be present but out of mind––you may barely notice it’s there, but Glacier’s™ knit and materials are hard at work wicking moisture away and cooling you down!